My name is Ammar Hasayen. If something challenged me in life, then it is technology and football games as I am a big fan of the Catalan team (FCB Barcelona).If you are interested to know if I am qualified to blog, then I have to mention couple of certifications, here you go MCPT,MCSE,MCTS,MCITP,CCNA,ITIL. Because some day when I started working in the IT field, i wished that someone have explained things in simpler way and not using complex example or take everyone as professional for granted. I blog to connect to IT pro community, learn and share with them my experience. If you love the way i am blogging and you find information that you like to read about, then this makes me happy. What I am blogging about? 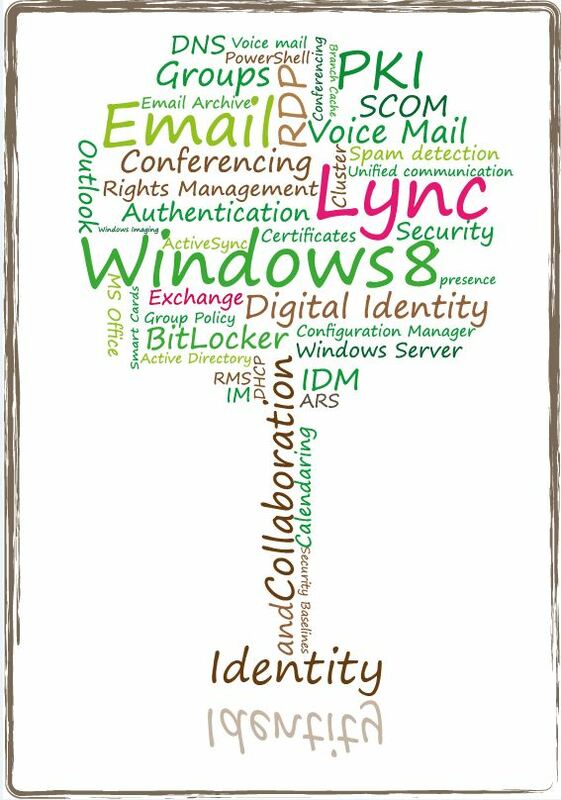 You can expect anything in this blog from Email system (Microsoft Exchange) , Telephony and VOIP (Microsoft Lync), Identity Solutions (Active Directory, FIM), Windows Stuff, and other Microsoft related technology including System Center. I have noticed that people search a lot about Security topics, maybe because this field is hard and complex, so you will see me sometimes blogging about extremely complex security theory and technologies including PKI and Smart Cards. One of my expertise areas is PKI (Public Key Infrastructure) and digital certificates. I am also expert in encryption and Cipher theories. So keep an eye here if you are interested in this dark areas! You will find the Contact Me section in the blog. Please expect couple of days before a reply depending on my schedule. I love to hear feedback and answer questions, so keep it going. Cannot process argument transformation on parameter ‘SendMail’. Cannot convert value “” to type “System.Boolean”, parameters of this type only accept booleans or numbers, use $true, $false, 1 or 0 instead. I am new at powershell and i really need to use this script to get exchange report.